It was much better to get into the game early – i.e. the late 90’s or early 2000’s – before everyone else also wanted to start their own funds. You also have to prove that your strategy has worked in the past under a variety of different market conditions. This is harder than it looks because you may be prohibited (by your firm and/or the law) from using your past performance record in marketing materials for your new fund. And if you can’t use your old numbers or you’re not coming from the buy-side, invest your personal account with your strategy and have the performance audited by a top firm – expect to pay around $10,000 USD for a Big 4 firm to do it. Your house. Ken Griffin started Citadel this way, and Michael Burry of The Big Short ran his fund from home. Fee Structure. The standard fee structure used to be “2 and 20”, meaning a quarterly management fee of 2% and annual performance fee of 20% on the gains. The trend now is for lower management fees and higher performance fees. And some funds are even more aggressive – SAC Capital famously charges “3 and 50,” the highest fees in the industry. Needless to say superb article, as always. I’ve been trading for a number of years with my own capital, beating the S&P year on year. My long term ambition is to start up my own hedge fund, however I feel constraint by the fact that I don’t have a finance based degree. Do you think this would hinder me in years to come, as all I have is my track record. In light of this, I feel that my only alternative is to continue trading and indeed further my track record, or attempt to break into proprietary trading. 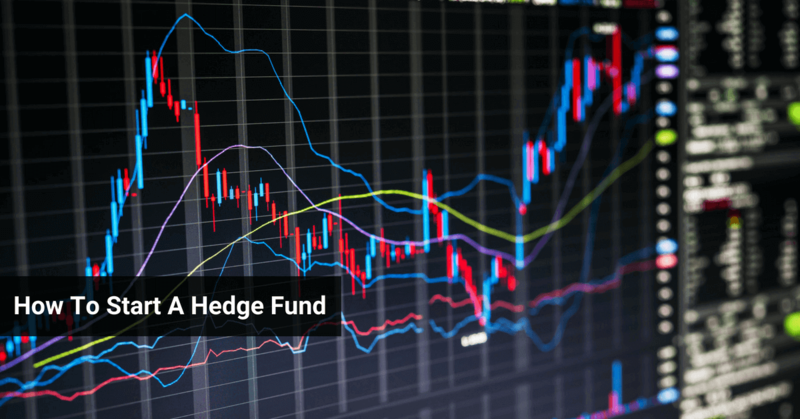 If I attempted to go down the hedgefund route I’m not sure how a potential employer would view my degree, as it lacks relevance to the hedgefund world. I’m based in London and am not too sure how the culture differs to the US, if at all. No, but starting a hedge fund has become far more difficult since this article was published in 2011. Your degree isn’t that relevant, but the main problem is that running a hedge fund, raising capital, etc. are all exceptionally difficult, and it’s tough to survive as a smaller/startup fund. If you just like trading, you should keep trading on your own outside of the hedge fund structure.